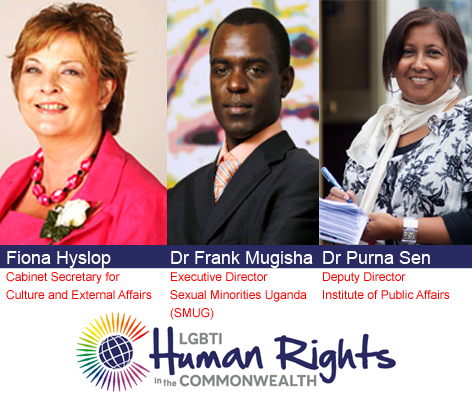 We are delighted to announce some of our confirmed speakers for the LGBTI Human Rights in the Commonwealth conference. You can register for the event here. 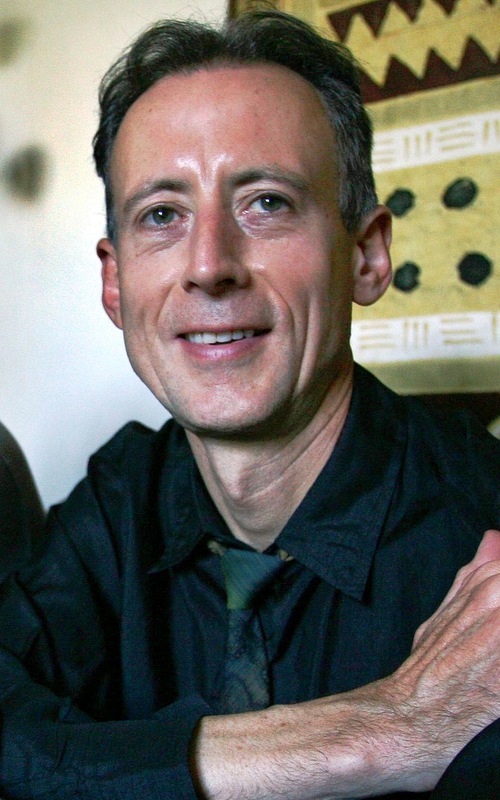 Bisi Alimi – LGBT/HIV advocate and lecturer, Free University of Berlin (Nigeria). Dr. Barbara Bompani, Centre of African Studies, University of Edinburgh. 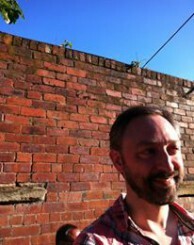 Morgan Carpenter – Intersex activist and researcher, President of Organisation Intersex International Australia. 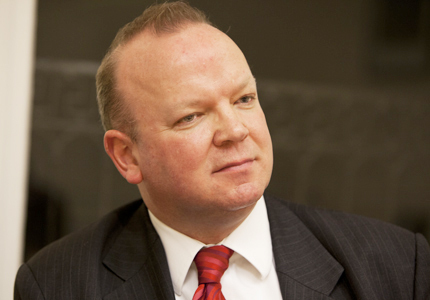 Jonathan Cooper – Chief Executive of the Human Dignity Trust. 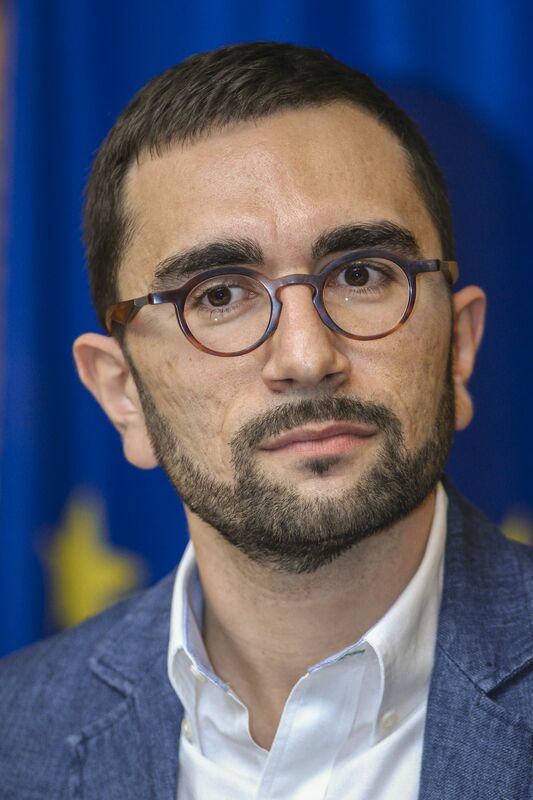 He is a barrister and human rights specialist. Jermaine Grant – University of Ghana alumni and former lecturer, awarded this year’s Chevening Scholarship for Guyana. Pauline Kelly – Media and Campaigns Officer, Amnesty International – Scotland. 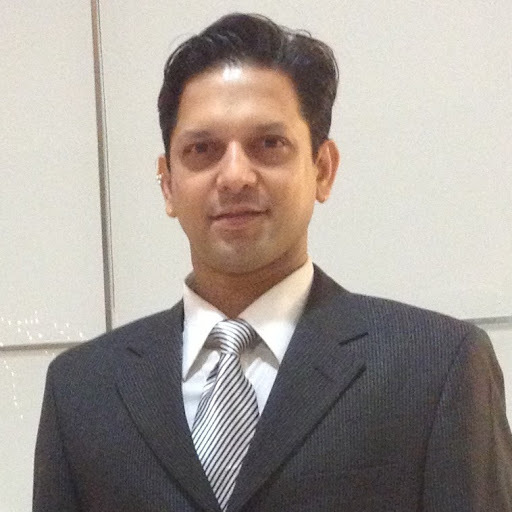 Pallav Patankar – Director of Humsafar Trust, Mumbai, India. Shanon Shah – singer-songwriter, playwright and journalist from Malaysia. Monica Tabengwa – Human rights defender and an activist from Botswana, now based in Kenya. Full biographies to follow and more speakers to be announced.